Australian esports fans will be spoiled by the presence of three of the greatest of all time players when BAM, our biggest fighting game event returns May 18-20. 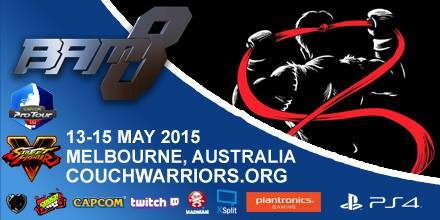 Current EVO World champions in three major titles will each be attending #BAM10. More international player announcements to come. 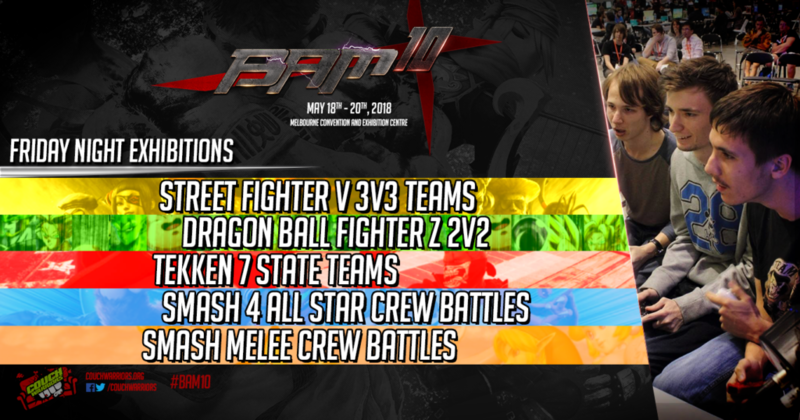 BAM10 Friday Exhibitions: Team Tournaments! The fun won’t stop as we round out our tournament announcements with Friday Night Exhibitions for #BAM10. the Silver tournament lineup for #BAM10!